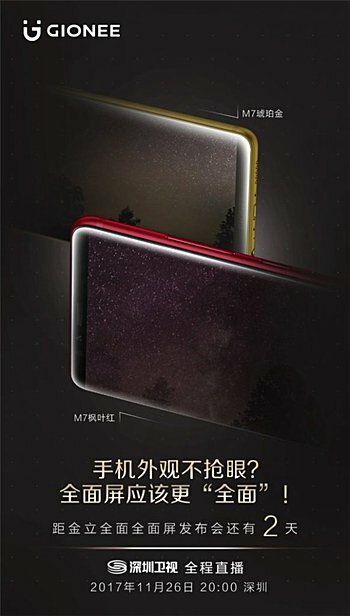 A new teaser shared by the company reveals two new color variants for the device will debut - Maple Leaf Red and Amber Gold. It's worth mentioning that the phone already comes in a Maple Red option, so we're not sure how the new Maple Leaf Red model will be different from it. 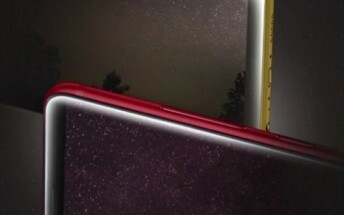 Or it could also be that both colors are same, just that the model hasn't been available so far.